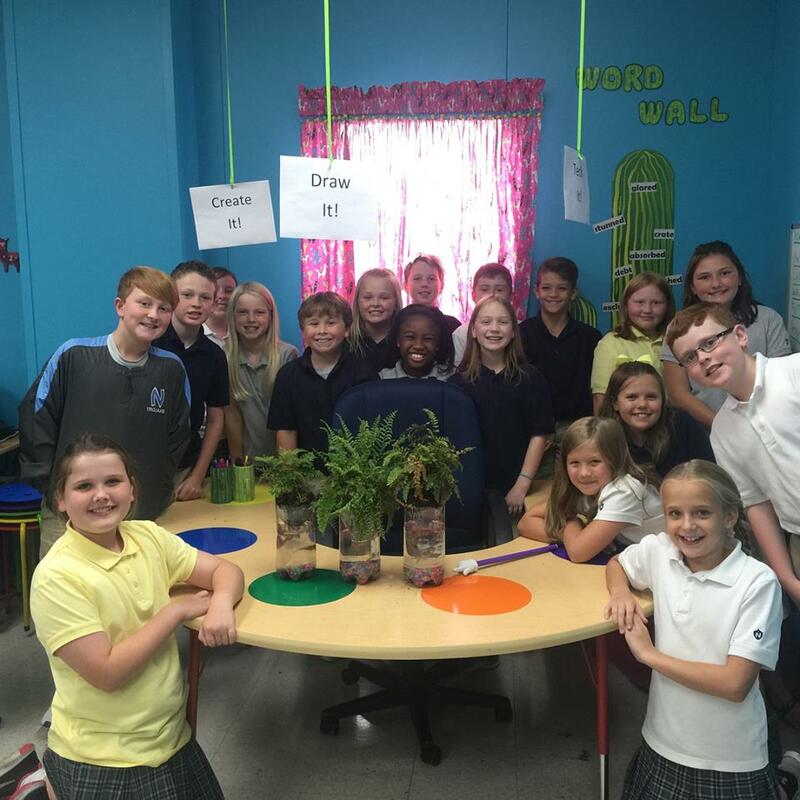 4th grade recently started a new unit on ecosystems. An ecosystem is all the living and nonliving things in an environment and the many ways they interact. In class, we made Pop Bottle Ecosystems. These bottle ecosystems show how animals, plants, and nonliving things are all connected.